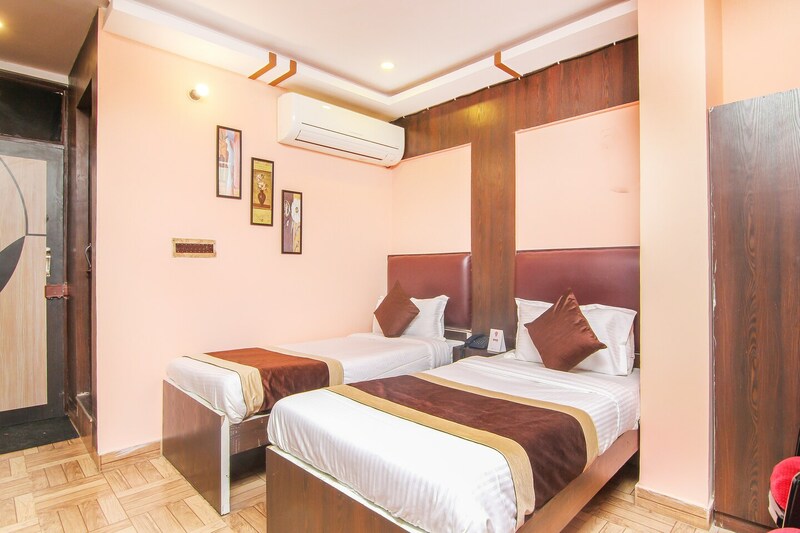 Offering comfort and great services at budget rates, OYO 4530 Gazal Residency in Lucknow is an ideal lodging for travelers touring the city. Maintained by a skilled and friendly staff, the OYO ensures you have a good stay. Traverse Lucknow to visit famous attractions like Nawab Wajid Ali Shah Zoological Garden, Ambedkar Park Lucknow and Bara Imambara. There is Canara Bank ATM, Punjab National Bank ATM and Bank of Baroda ATM nearby the hotel so you are never out of cash.